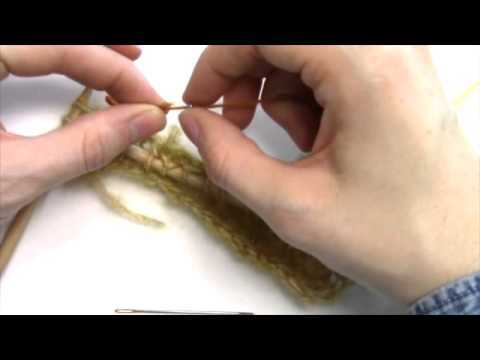 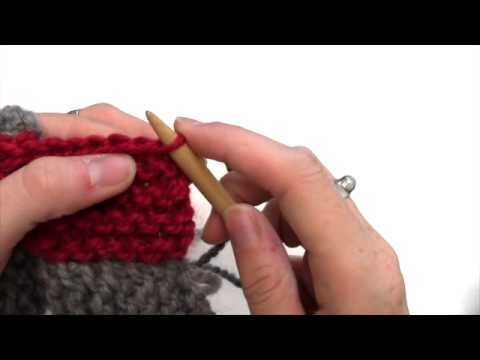 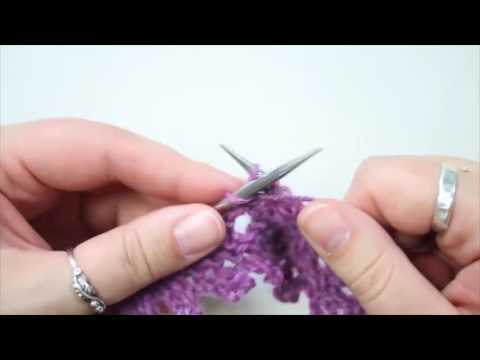 Amy P demonstrates carrying yarn up the side of a knitted piece in this short video. 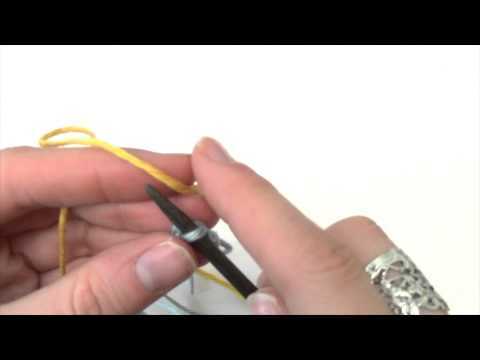 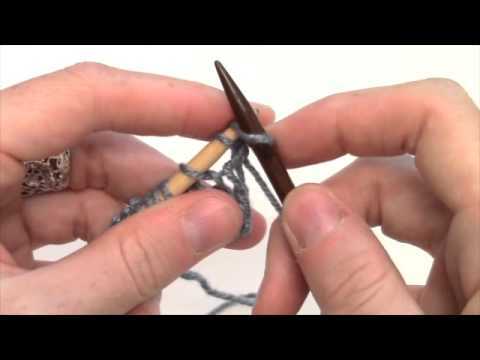 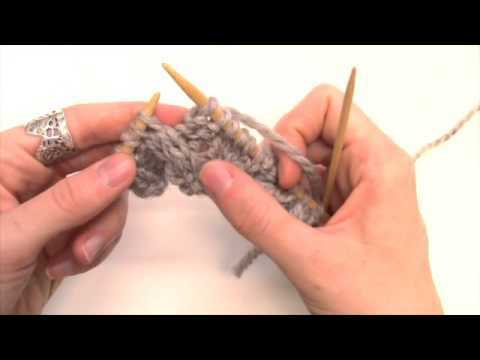 Alison demonstrates how to work simple cables without using a cable needle. 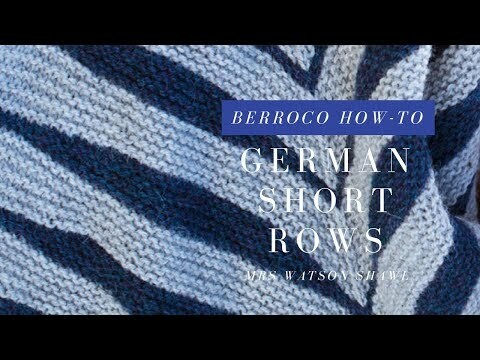 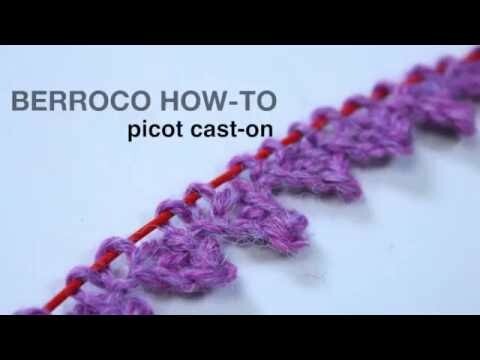 Learn how to work a crochet chain provisional cast-on. 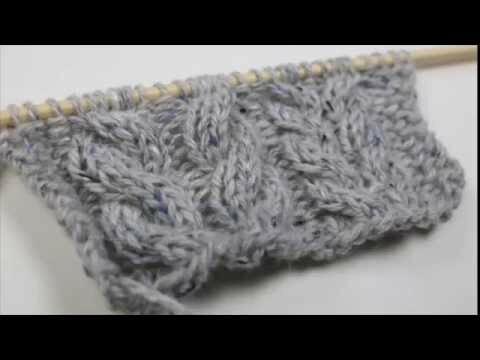 Emily demonstrates casting on stitches for a dolman sleeve. 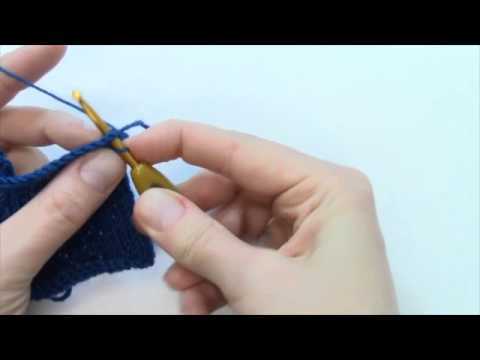 Emily demonstrates picking up stitches along a garter stitch edge. 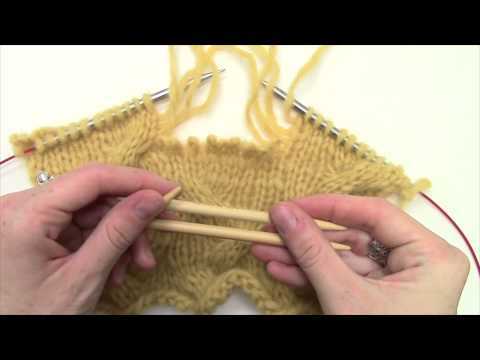 Emily demonstrates knitting with two colors in two hands. 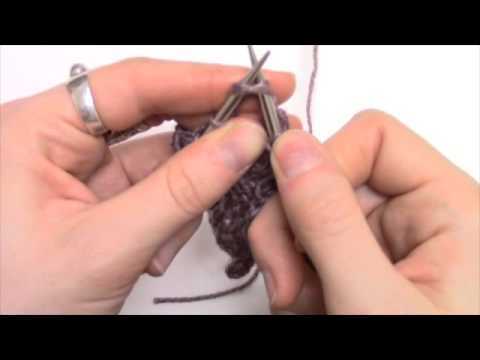 Emily demonstrates a Turkish cast on. 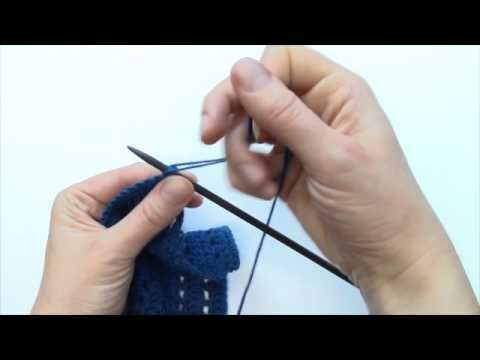 Emily demonstrates a center double decrease (cdd). 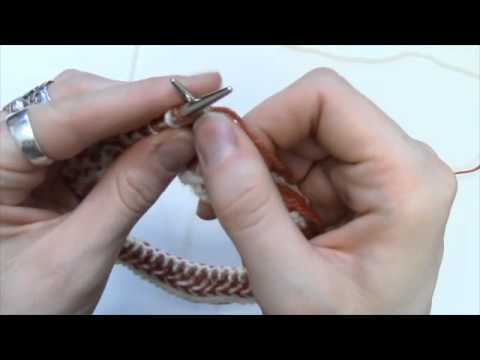 Alison demonstrates crocheting an edge onto a knitted piece. 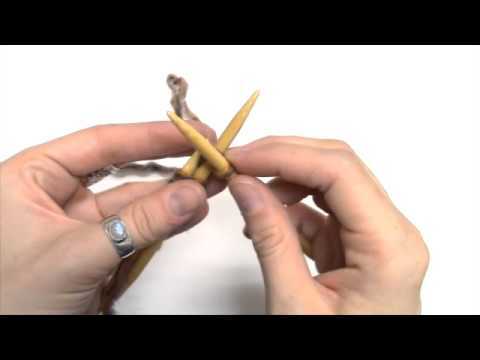 Emily demonstrates knitting with beads by using a fine string strand of yarn.